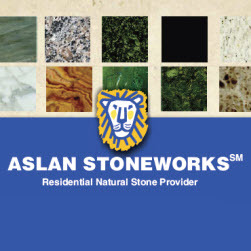 Why choose Aslan for your remodeling project? With ASLAN Design Services 3D photo realistic virtual design technology our customers can preview their project on a wide screen before it’s materialization. Now you can see EXACTLY how your new bathroom or kitchen will look like before you buy it. © Copyright Why Aslan 2009 - 2011. All rights reserved.